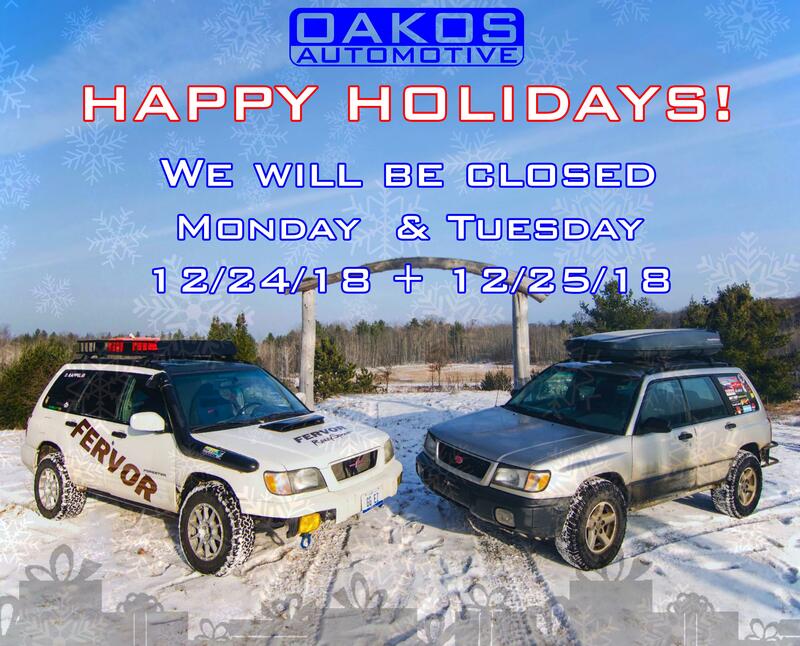 Happy Holidays from The OAKOS Team! 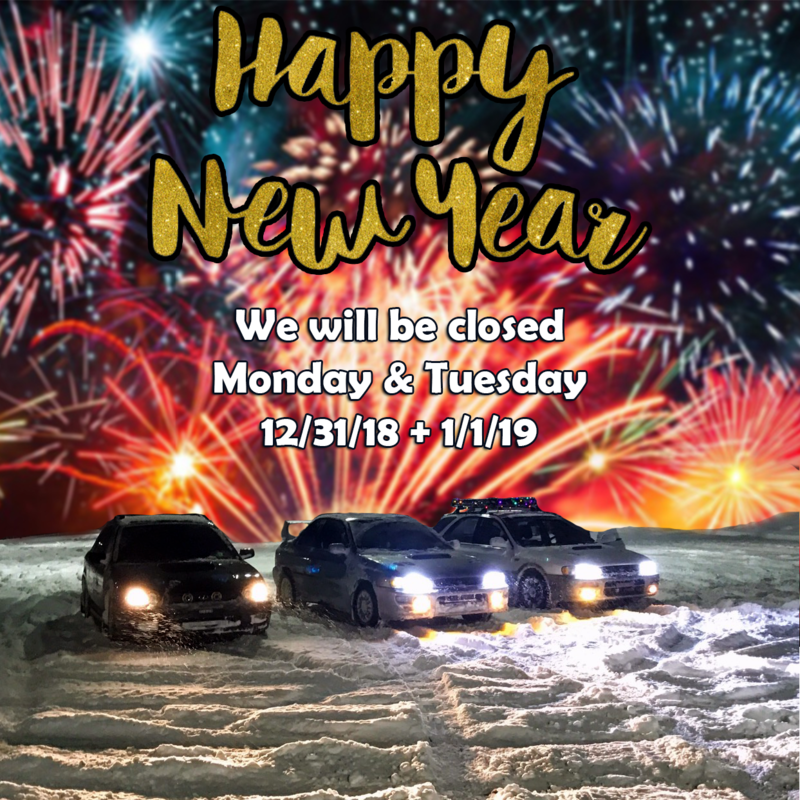 We will be out of the office until Wednesday, 12/26! Any orders placed over the weekend will ship then! Back from our little Christmas break, and back to selling race car parts! New year, new me, same great service and parts!